Mark was born in and spent his early years in Rochester, N.Y., and came to recognize Christ as Lord and Savior as a teenager while living in the San Francisco Bay area. 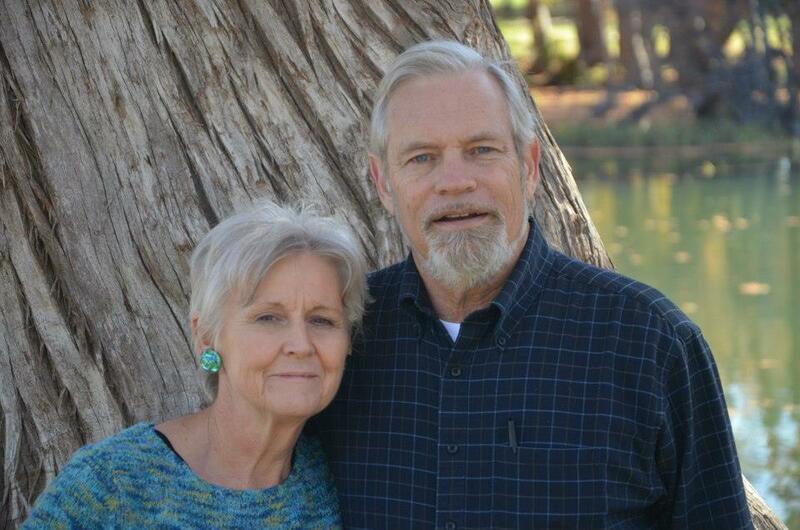 He is a 1971 graduate of Biola University, and a 1983 graduate of Dallas Theological Seminary. Married in 1973, God favored Mark and his wife Ginny with five children and presently with eleven grandchildren. His passion is to present God’s Word and see it bear fruit in people’s lives. He also teaches Bible courses at the Christian Men's Job Corps and the Living Word Bible School. Darrin was born in Corona, California, but has lived in the Kerrville/ Ingram area since 1996. He was born again and baptized at a young age in Kerrville. He graduated locally and has a Certificate in Biblical Studies through Liberty University, where he is still continuing his education with hopes of attending Seminary. Married in 2012, Darrin and his wife Courtney have 4 young boys. Darrin leads the Wednesday night service, Blueprint, and is the Director of the Living Word Bible School in Kerrville.